Dr. Burke, who are you? – Get to know a Grove, OK eye doctor. 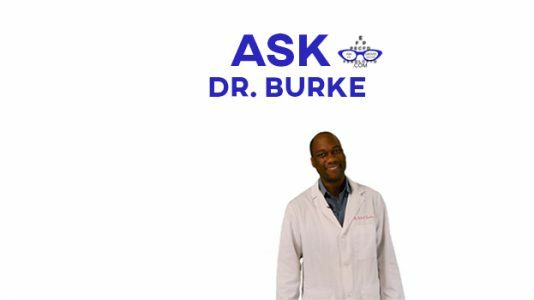 Before you ask Dr. Burke your eye related questions, we thought you might want to learn about Dr. Burke, an eye doctor in Grove, Oklahoma. 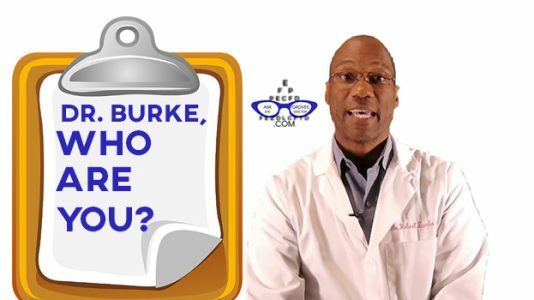 Dr. Burke, Who Are You?